“Culture is the widening of the mind and of the spirit” – Jawaharlal Nehru. Everyone of us carries an identity which consists of a tapestry of the community we lived in, the whole gamut of our upbringing and our social identity. One of my Swedish friends once asked me, ‘What is the origin of the word ‘Kadazan’?”. Being an ignorant Kadazan, I nudged the question and deliberately obfuscated the whole story because I am, well, plain ignorant. It was not until later, when my lecturer asked me to write an essay about my origins (as a punishment for turning up late) I finally dug up some information and researched my roots. There are many explanations and theories about the origins and meanings of the word ‘Kadazan’. 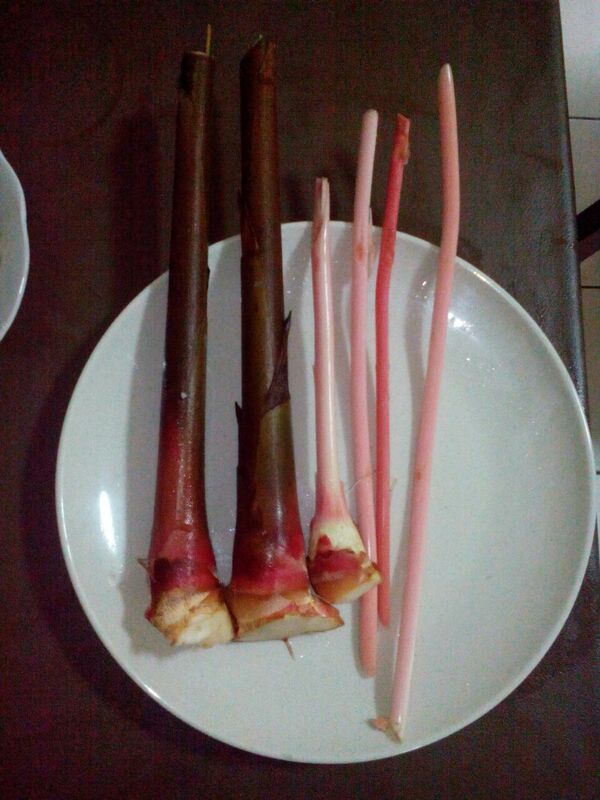 Today, I will try to explain the words through one of KadazanDusun’s special delicacies ‘Tuhau’ . Another important dish that is highly regarded by the locals are ‘Bosou’ or ‘Tonsom’. Being heralded as the locals’ ceviche, Bosou is a flexible and versatile dish. It also can be preserved and kept for a long time, making it even more popular. Bosou Sada (preserved fish), Bosou Nangko (preserved jack fruit), Bosou Sayur (preserved mix vege) are some of the famous ones. The smell is strong, but the acquired taste is addictive! 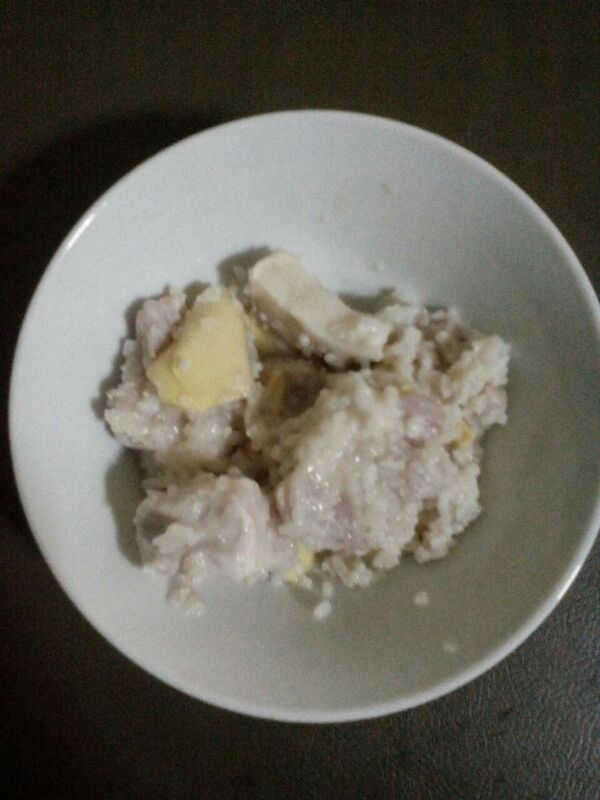 In the past, it has become a practice by postnatal mother to eat bosou because its believed to increase the production of breast milk (heated with little water and added with ginger). There are indeed many literary works and popular versions put forward in explaining the derivations of the word ‘Kadazan’. I do not possess vast knowledge or the scholastic potential to define it but if my Swedish friend, my lecturer, or you ask me what ‘Kadazan’ means to me, I will have to say that I am confident that it is “zaha om koposizon ku” (my blood and my life). Kadazan to me is a way of life. It is the sum of all the forms of art, love and thoughts that are passed down through the waves of generations. Thanks to mum and dad for letting me expereince such a rich and colourful culture throughout my childhood, until now. I believe that our culture can only exist, be felt, realised and cherished if we honour its traditions. As Daisaku Ikeda, a famous poet, once said, “by respecting natural life, can humanity continue to exist”. It is therefore our responsibility to educate ourselves and our younger generation about our own culture. What is the meaning of ‘_______(insert your roots)’ to you? Previous Previous post: Dad coined the term organic waaaay before hipsters do.